Azalea Christian Manor Apartments is a HUD Apartment. HUD residents usually pay 30% of their gross income for rent. The rent amount, less approved HUD deductions such as medical and child care expenses, and other allowances, includes a utility allowance. HUD Residents also may choose to pay what is known as flat rent. The HACC works with applicants to determine which rent arrangement is best for them. Azalea Christian Manor offers affordable elderly housing and has been subsidized by the Housing and Urban Development Division. The complex is conveniently located close to various shopping and dining venues, and close to US highway 51, perfect for the commuter. Azalea Christian Manor should be contacted directly for current pricing and availability information. 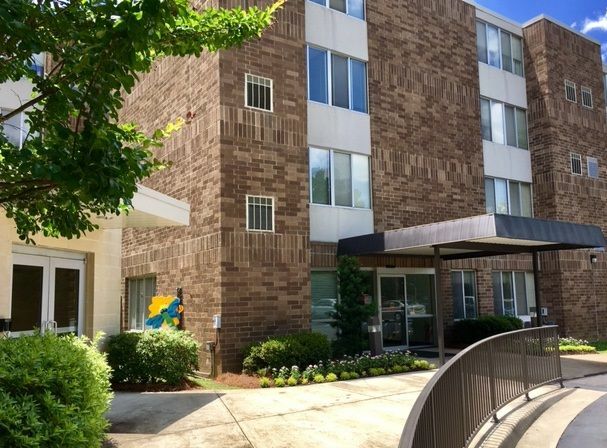 Are you familiar with Azalea Christian Manor Apartments? Help PublicHousing.com users find out answers.